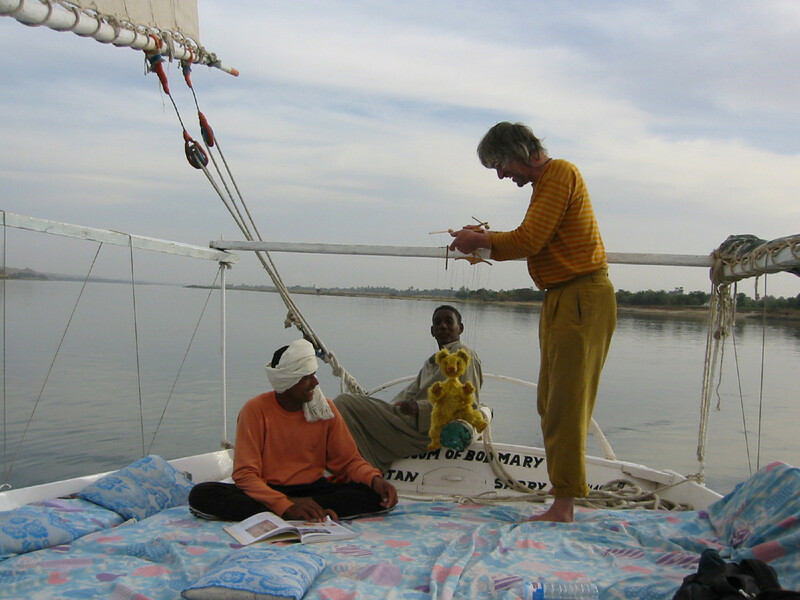 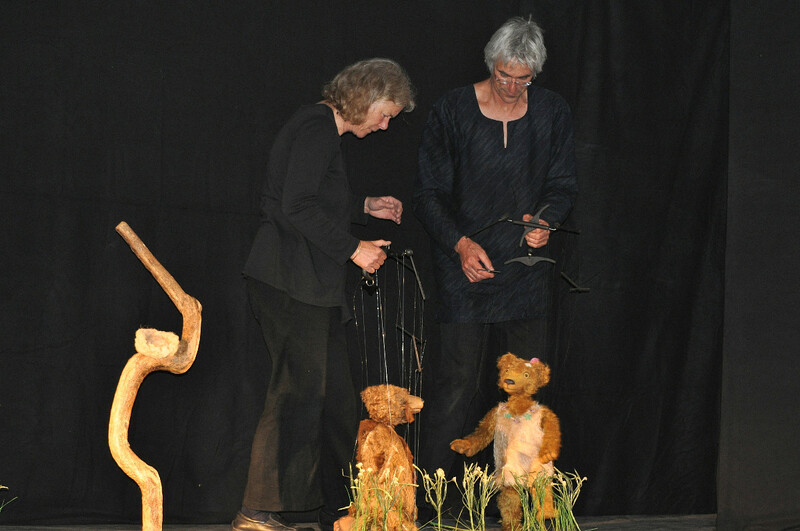 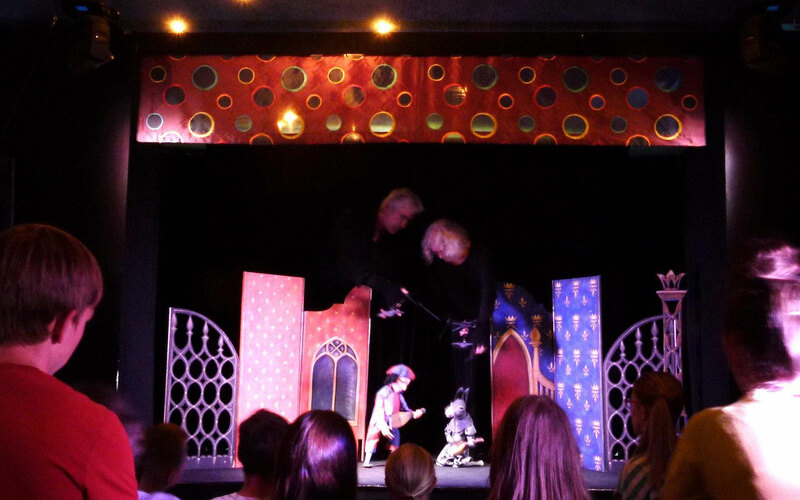 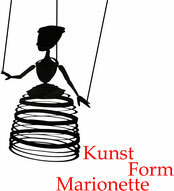 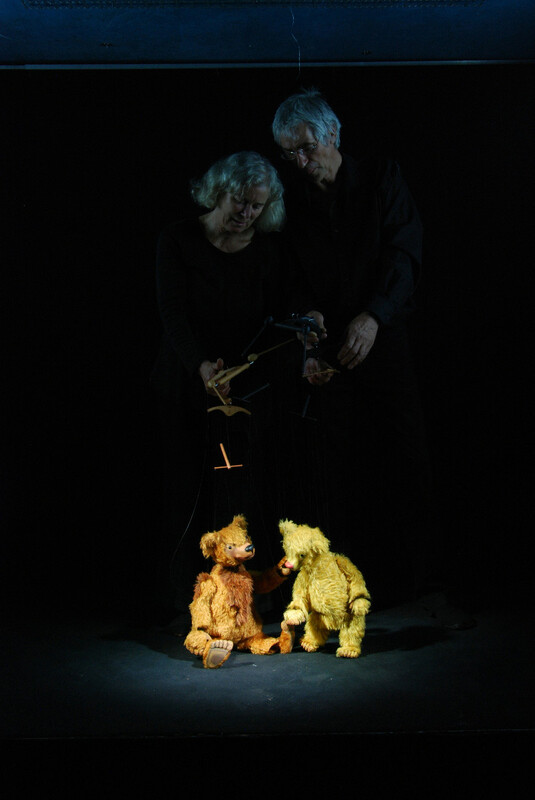 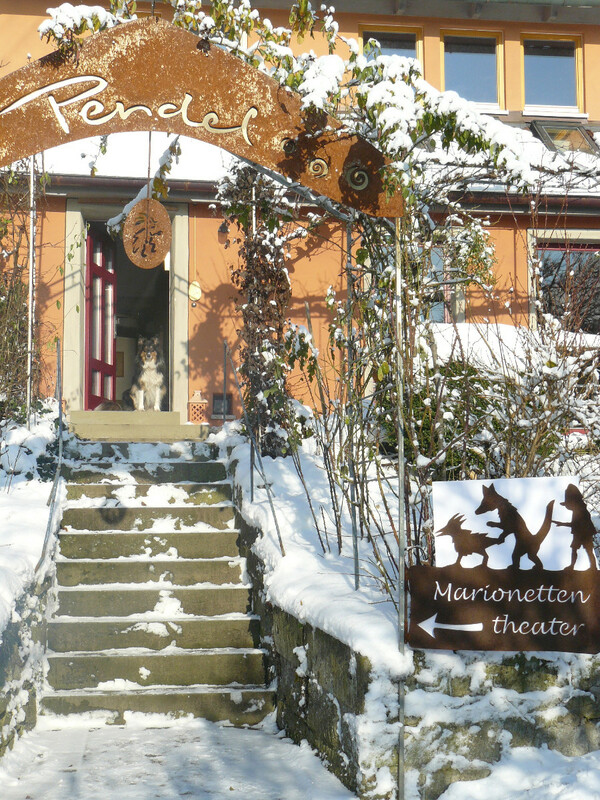 As theatre on tour, Pendel offers internationally understandable marionette plays in mime and productions of fairy tales and myths. 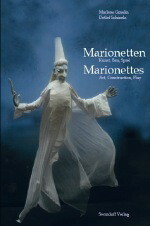 These are plays full of poetry that awaken the child within the adult and lead to peace and reflection in children. 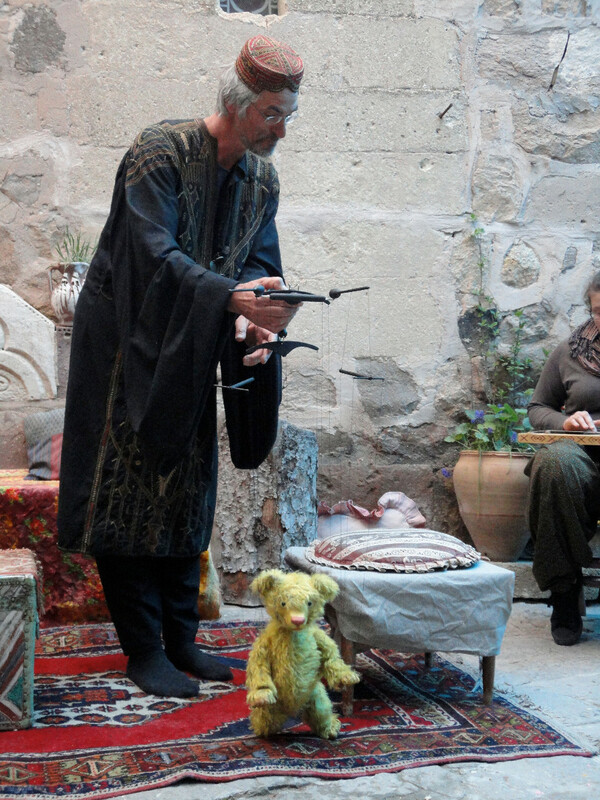 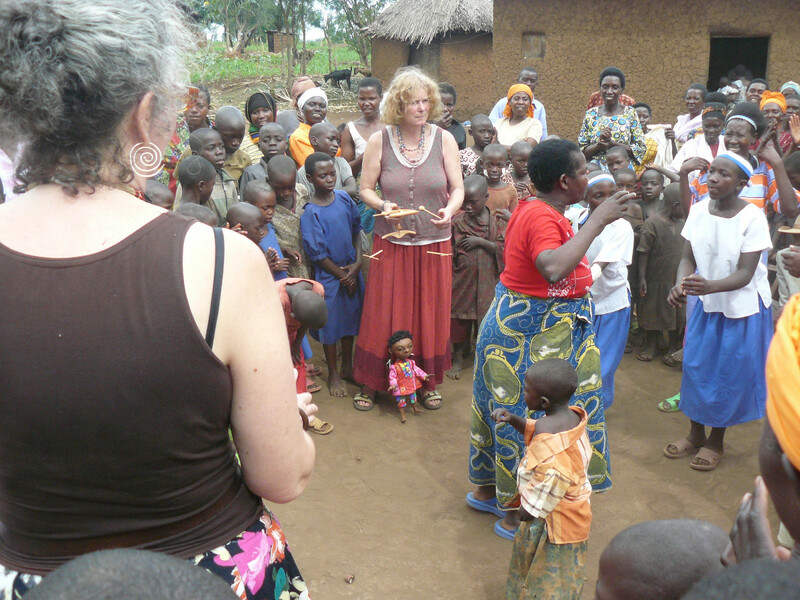 Even though subjects from the world of children are used often, the plays are primarily geared towards adults and families. 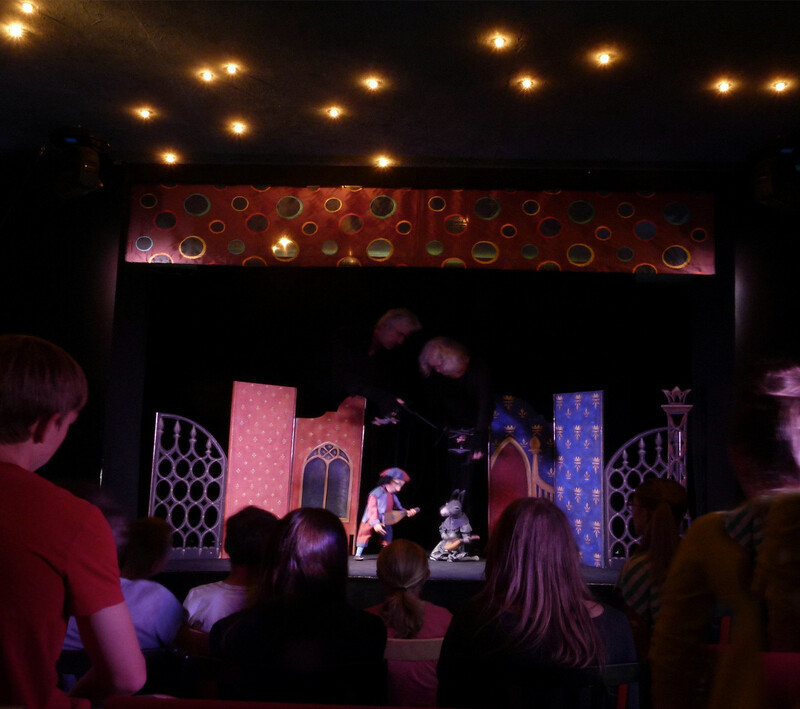 Groups solely consisting of children should be prepared for the quiet, epic way of playing. 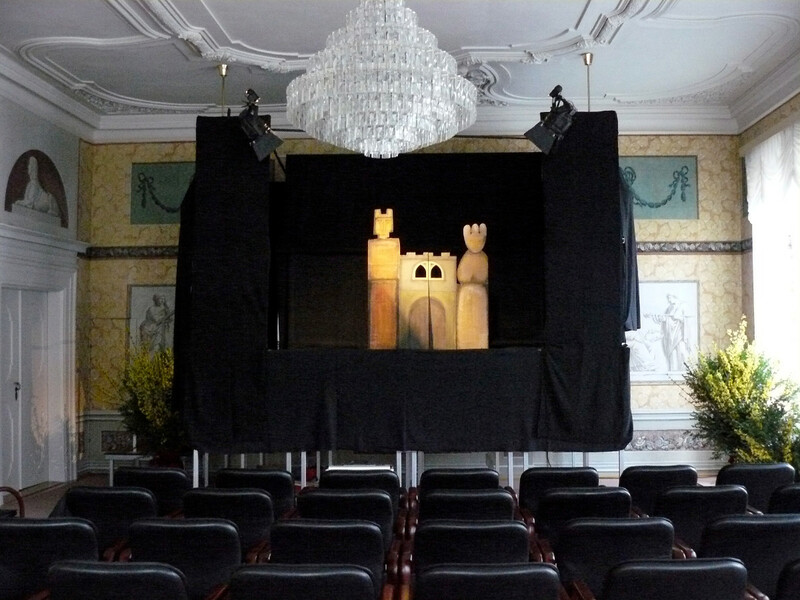 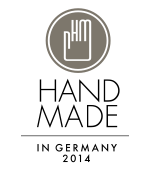 Their small stationary theatre in Hermuthausen is an insider tip in the region. 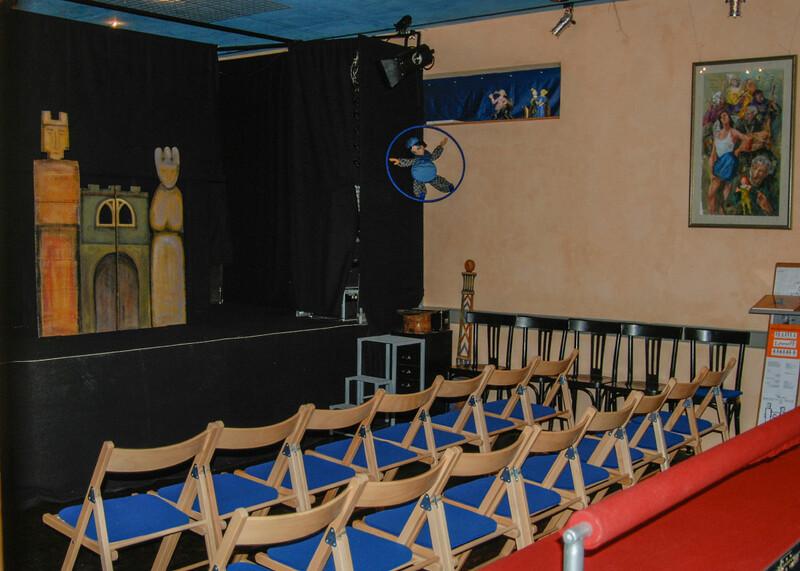 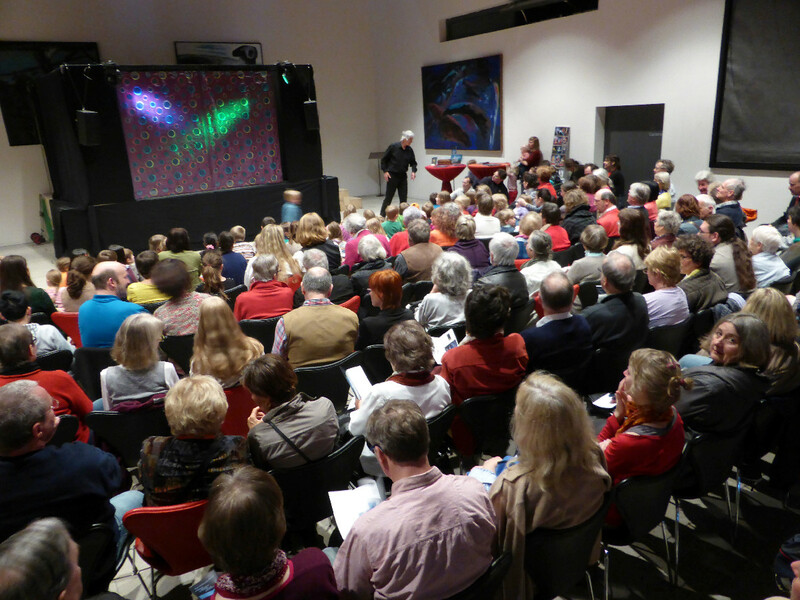 As a touring theatre, they perform on a larger scale (up to 300 guests) at Germany and abroad.